We pride ourselves in being the best in class at Claims. 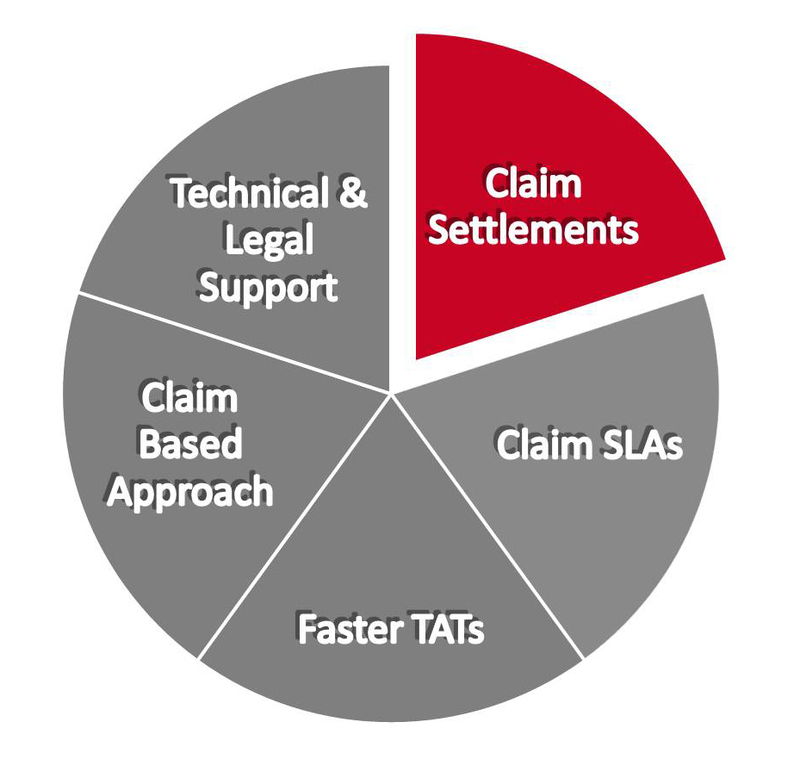 We have a track record of ensuring that all genuine claims are settled. Our approach to insurance and the Risk Handling processes we lay down ensure that your claims are settled smoothly and without any worries.